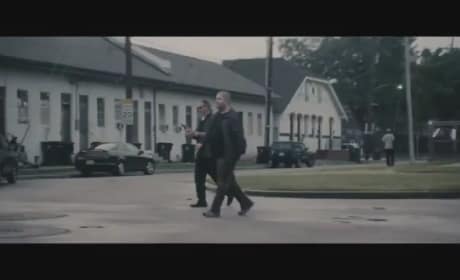 The first trailer for A Glimpse Inside the Mind of Charles Swan III is here! 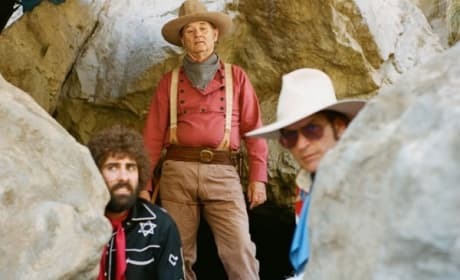 Charlie Sheen, Bill Murray, and Jason Schwartzman also star. 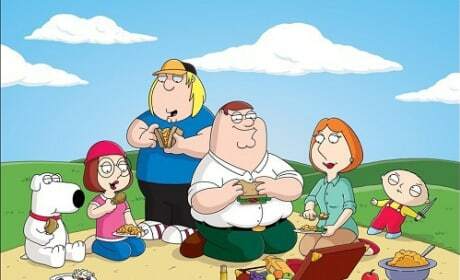 Seth MacFarlane has announced some details on a possible upcoming Family Guy movie. It seems as if the movie will be happening, it's just a matter of when. The new films hitting theaters this week are quite dark and dismal, as explained in our weekend movie preview. From Brad Pitt's return in Killing Them Softly to the horror show that is The Collection, it is a varied and somber turn at the movies. Check out the second trailer for Warm Bodies. 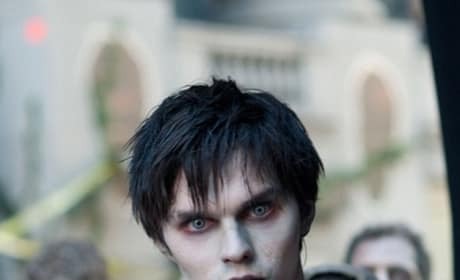 The film stars Nicholas Hoult as a zombie courting a human girl. The Collection Review: Scary or Silly? 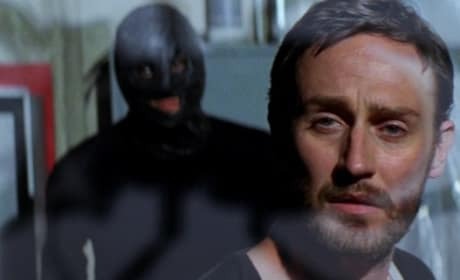 The Collection is a sequel to a little known film The Collector. Our The Collection review feels you don't have to see the first to appreciate the unique scares of the second. 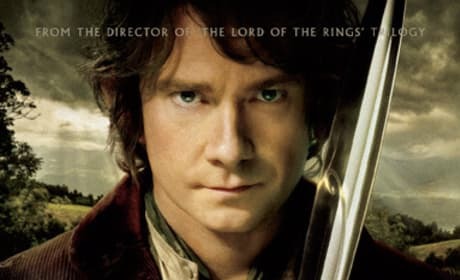 The Hobbit: An Unexpected Journey Giveaway, Win Middle Earth Loot! Movie Fanatic is celebrating the return of Peter Jackson to Middle Earth with an exclusive The Hobbit: An Unexpected Journey giveaway. From IMAX tickets to see The Hobbit: An Unexpected Journey and even a set of Oakley 3D glasses, this is a giveaway not to miss. Monty Python and the Holy Grail Coconuts Become Reality with Trotify! 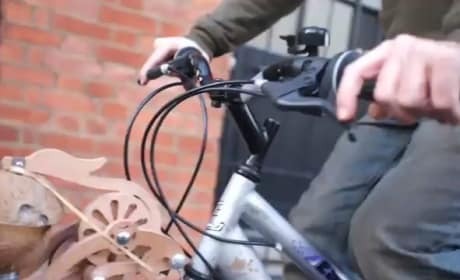 Pretend you're riding a horse with Trotify for your bike! The new invention is inspired by a scene from Monty Python and the Holy Grail. 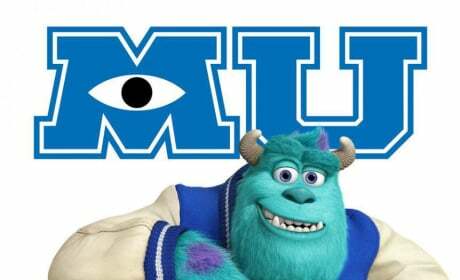 Two new posters have dropped for Monsters University. 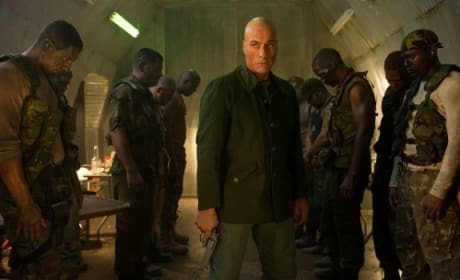 The film is a prequel to 2001's Monsters, Inc.
Universal Soldier Day of Reckoning brings back Jean-Claude Van Damme and Dolph Lundgren to the franchise, but this is all Scott Adkins' movie. The latest Universal Soldier movie isn't the best, but it's not the worst. Gangster Squad Featurette: Los Angeles is my Destiny! Hear from the cast in the new featurette from Gangster Squad. Sean Penn, Josh Brolin, and Ryan Gosling star. 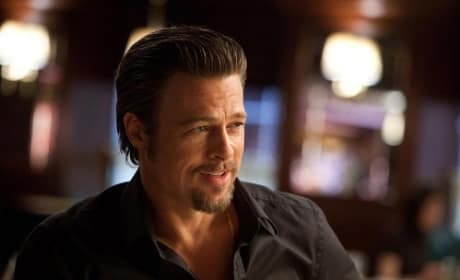 Killing Them Softly is the Brad Pitt show through and through. 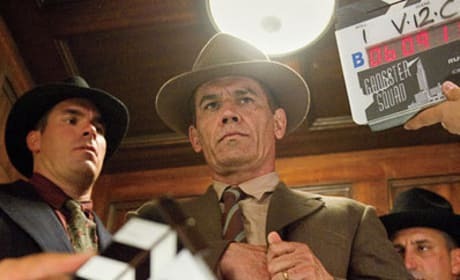 Pitt anchors the crime drama, that also stars James Gandolfini and Richard Jenkins, set against the world of the 2008 economic collapse. 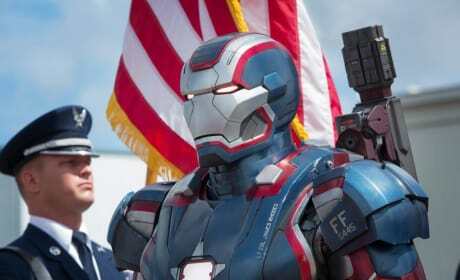 Four new stills have hit the net for Iron Man 3. The film stars Robert Downey Jr. and Gwyneth Paltrow.